Sit-Up = Sitting Slouch? ? What is the difference between a sit-up and slouching? The answer is nothing! They are the same position/ posture. If you ask yourself, do you feel your abdominals contracting when you are slouched? The answer will be no! 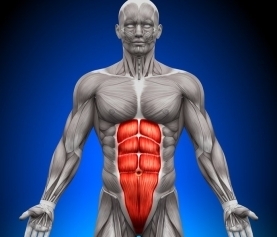 The abdominals are very soft/ inactive when you are slouching. 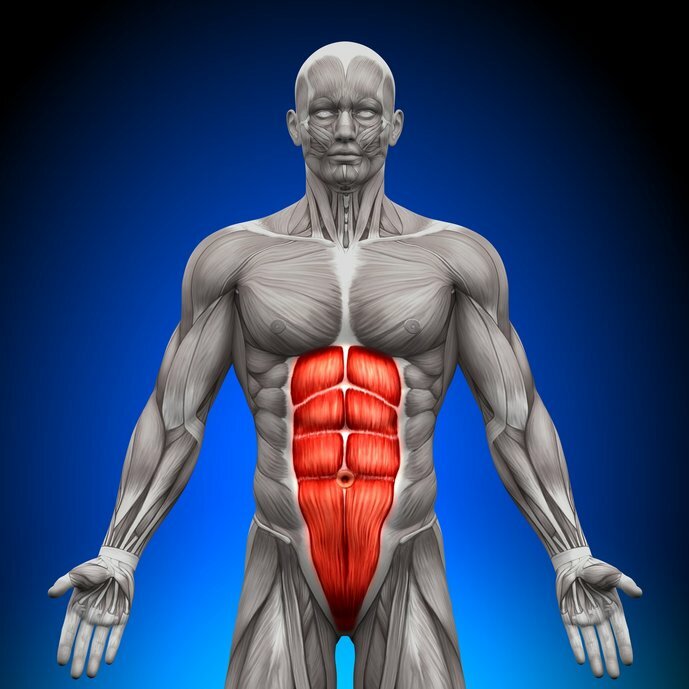 If your abdominals are not causing you to slouch, then what is? The answer is gravity! Gravity is never ending, always trying to crush us. Now if you were to sit up tall, and touch your abdominals, you would feel your abdominals get firm because they are contracting against the force of gravity. What does this all mean? Your abdominals, when in postures against gravity (every position except lying down), they extend/ make your spine longer! If your abdominals truly “curled your trunk” then every person on this planet would have rip roaring abdominals, because we all slouch. Ask yourself, what activities/ sports are done against gravity? Here is a short but not a complete list: Hockey, baseball, basketball, soccer, gymnastic, figure skating, running, walking, racket sports, mowing the lawn, shoveling the snow, gardening, sitting, standing, etc.. They are not wrong to say “crunches” strengthen your abdominal but ONLY when you are getting up from a lying down position. When abdominal were tested in a laboratory, they tested the abdominal without taking into consideration one thing. That “one thing” is GRAVITY. You cannot pretend gravity does not exist. We live in a “gravity world”. As long as you are in a posture against gravity (standing, sitting, kneeling), abdominal do not “curl” your trunk but instead, resist gravity’s pressure to compress our spine (i.e. extend the spine). However, when in a lying down position (the only position not against gravity), and you need to get up, your abdominal contract and curl your trunk. If you want strong “functional” abdominal, that help you when you are upright which is our position 95% of our active day, then you do exercises that extend the spine/ make the spine longer. 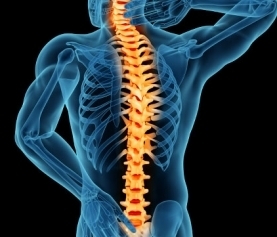 In all my 15 years of practice, I do not think I have ever told a client that your spine is too long and we need to make it shorter. 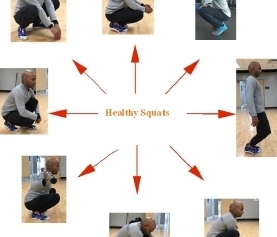 Below are a few examples on how to functionally strengthen your abdominal. If you would like more detail, please visit our website and find videos on how to do each exercise and/ or stop by the clinic.